In September 2008, the National Association of State Foresters, the National Association of Conservation Districts, the USDA-Natural Resources Conservation Service (NRCS), and the USDA-Forest Service (USFS) signed a national Memorandum of Understanding. The purpose was to strengthen the cooperation between the Partners at a national level for coordinated interagency delivery of forestry-related conservation assistance to privately managed lands. 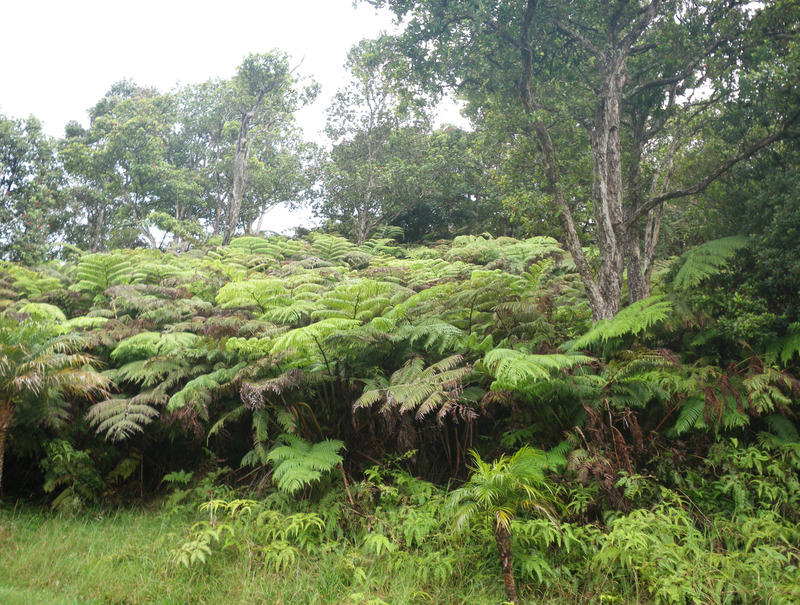 In support of the national MOU, Partners in the state of Hawaii also entered into a Joint Forestry MOU in May 2011. The Hawaii Joint Forestry MOU was developed by leaders in Hawaii forestry agencies, USDA- Natural Resources Conservation Service (NRCS), the State of Hawai`i Department of Land and Natural Resources (DLNR), the USDA- Forest Service (USFS), and the Hawai`i Association of Conservation Districts (HACD) to form partnerships that increase cooperation and improve forestry-related assistance to landowners. This MOU will enhance public benefit of coordinated forestry management in Hawaii by integrating technical skills, fields of expertise, and strengthen interagency delivery of forestry assistance to privately managed lands. Through this MOU, a landowner who obtains an approved Forest Stewardship Program management plan may access multiple programs for forestry conservation assistance – Forest Stewardship Program (FSP), the Conservation Reserve Enhancement Program (CREP) and/or the NRCS Environmental Quality Incentive Program (EQIP). If interested in partaking in FSP or CREP, please contact the Cooperative Resource Management Forester, Irene Sprecher, (808) 587-4167, Irene.M.Sprecher@hawaii.gov. If interested in NRCS programs, please contact your appropriate Local Service Center. For U.S. Fish and Wildlife programs, visit the Partners for Fish and Wildlife Program. October 2013, Irene Sprecher won the Two Chiefs’ Award, a national award presented annually to recognize people and teams that work collaboratively to support conservation and forest stewardship, for her lead role in developing the Joint Forestry MOU. Award winners are selected by the Chiefs of the USDA Forest Service (USFS) and Natural Resources Conservation Service (NRCS). In August 2013, two new Conservation Reserve Enhancement Program (CREP) planners were hired; Puaonaona Stibbart and Grant Kow. Kow will be assisting Hawaii island while Stibbart will be creating assisting Oahu, Maui county, and Kauai. To date, the planners have contacted 54 landowners and have made 31 site visits to encourage enrollment in CREP!